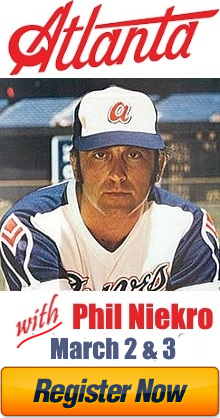 Knuckleball Nation’s third annual Phil Niekro clinic will take place in early 2019! An announcement will be made before the New Year! 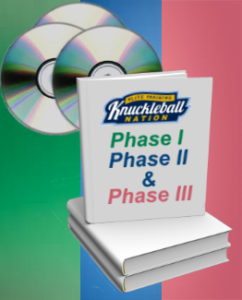 Knuckleball Network — What’s the most difficult thing about the knuckleball? Is it consistency, throwing strikes, the mentality? 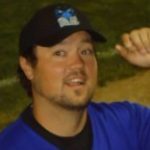 Joe, thanks for joining the Knuckleball Network. Are you coming to the ATL Clinic this February? Thanks for the purchase, PJ. I understand the frustration with the knuckleball. Sometimes it can feel like you take two steps forward only to take one step back the next day. RA Dickey’s had one helluva second half, but he didn’t get traded to a contender. 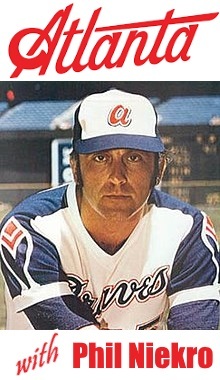 The Braves hold an option on him. At 42, do you guys think he’ll continue playing on a bad team when he’s got 5 or 6 kids at home? Or do you think he’ll retire? That’s cool, I went to their games and played on that field in travel ball when I was a teenager. Right now I don’t have any videos, but I’ll be playing in Texarkana next week with national urban professional baseball league, might have some vids then. I’m a lefty knuckler.